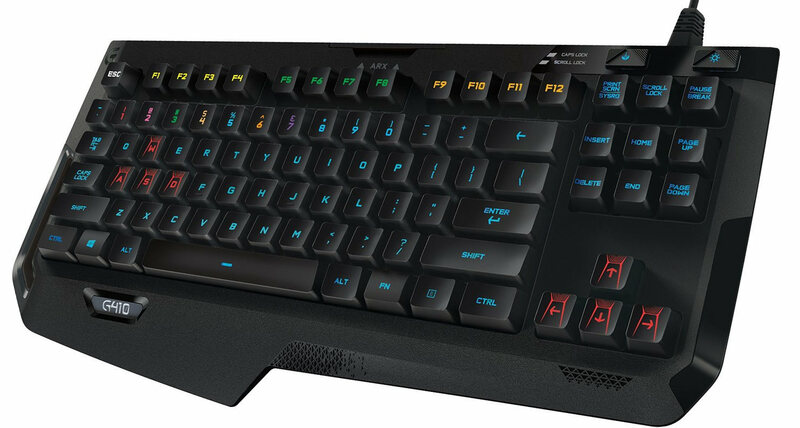 Logitech G410 Atlas Spectrum Keyboard, came out in September, 2015. 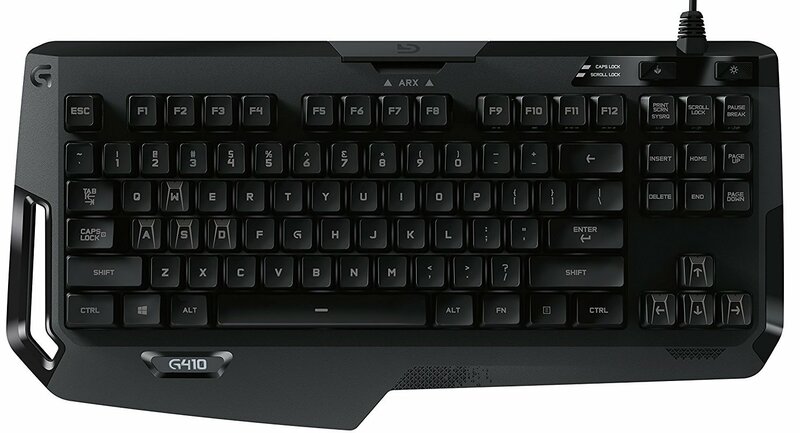 The key switch, romer-g, is pretty much the most quiet on the market. Cherry MX switches all will be louder. Well, if you don't really care about looks, then, just get it, because you don't care about looks.